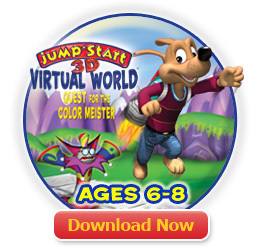 As a subscribing member of MathBlaster® you have access to all the JumpStart 3D Virtual Worlds - play any product whenever you want! 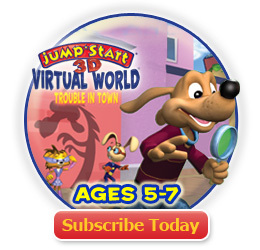 If you have any questions email us at Support@jumpstart.com. 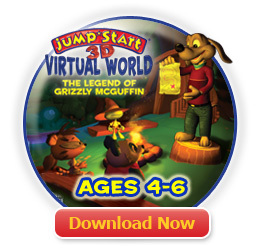 You have already downloaded and registered all the JumpStart® 3D Virtual Worlds. Thank you for being a loyal subscriber to JumpStart! 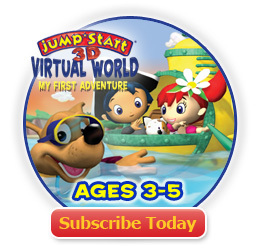 As a subscribing member of JumpStart® you have access to all the JumpStart 3D Virtual Worlds - play any product whenever you want!